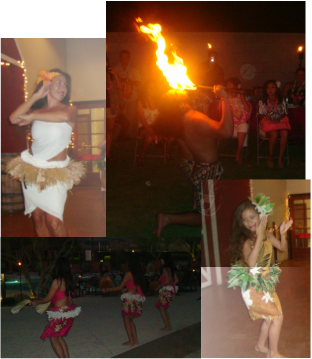 Hawaiian Entertainment, Hula Dancers, DJ, Island Luau, Polynesian dancers, mesa hula dancers, kids parties, wedding luau, hula, teach hula, Hula, Tahtitian, and Live Fire dancers with Orohena! Hawaiian Hula Dancers with live fire dancers: Orohena's Polynesian Luau! Orohena is Arizona's luau entertainment top choice that showcases talented authentic performers! We bring beautiful dancers to share our cultures through music and song. This journey premiers pulsating Tahitian dancers, graceful dances of Hawaii, the Royal dances of Tonga, the Haka from New Zealand, and a Live Fire Knife performance from Samoa! Come with us on this journey to witness our passion and to see why our clients rave for more! We fit all budgets!! Let us take care of the entertainment at your next event! Affordable pricing to create another memory!